Check out this sale! 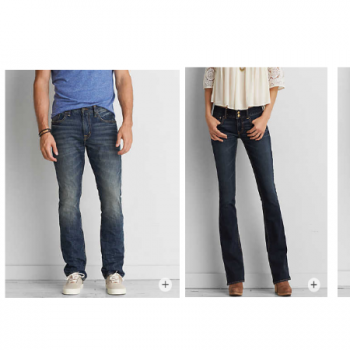 American Eagle has several styles of jeans for Men and Women for $19.99 (regular up to $79.95) valid today, 11/8 only. Shipping is free on orders of $25 or more when you sign in to your Shop Runner Account (free 2 year membership here). 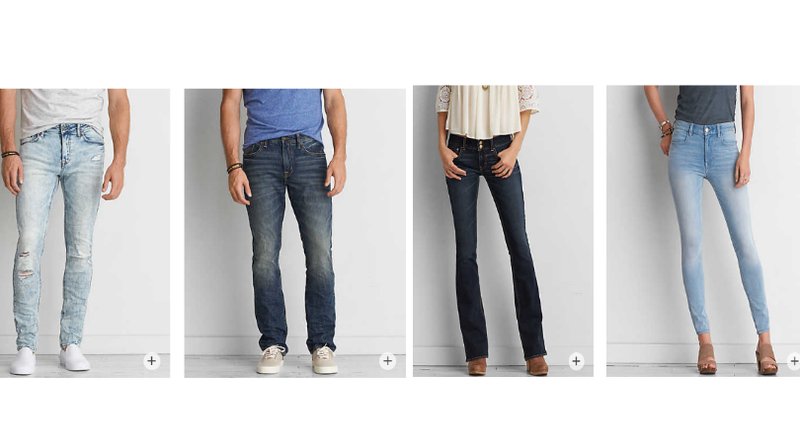 Choose from Skinny, Crop, High Rise, Boot Cut and more!